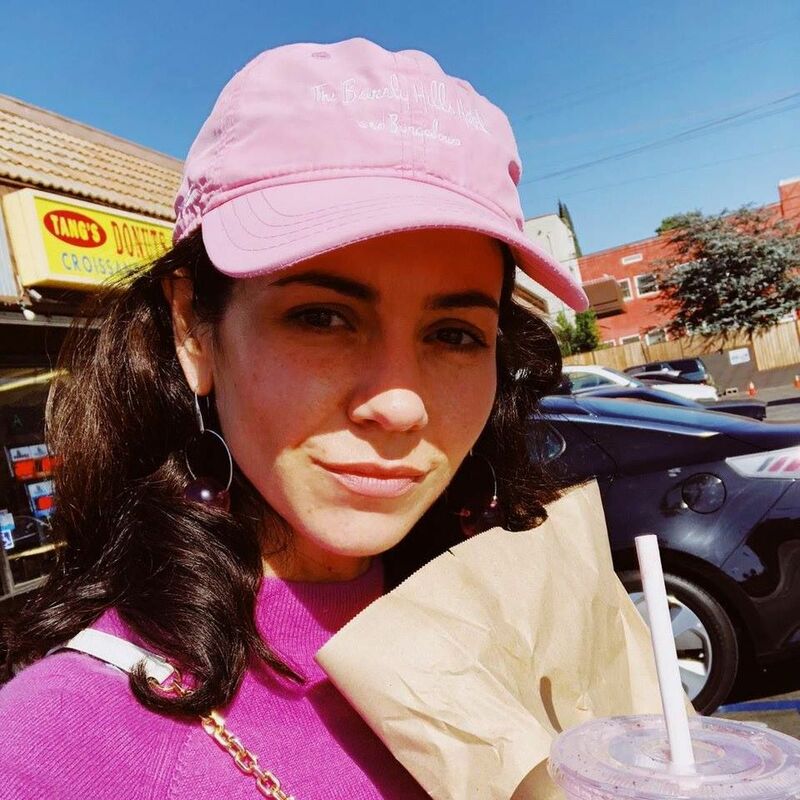 The British singer and songwriter, “Marina Lambrini Diamandis” who is better known by her stage name, “MARINA” has shared a new song titled, “Handmade Heaven”. MARINA is working on her new album, “Love + Fear”, and this new song, “Handmade Heaven” is the first song from the album. 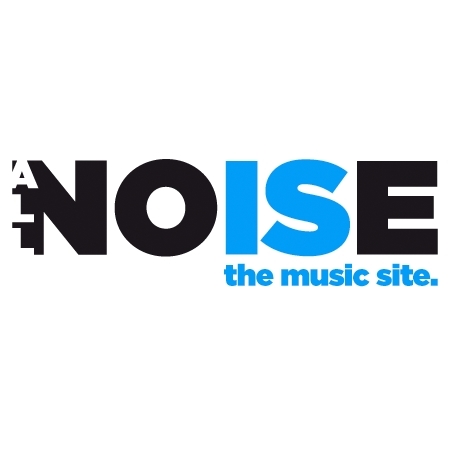 No releasing dates are yet announced for the album. Back to the new song, it’s good. I like the engineering, MARINA has uttered catchy vocals, but I think this song needed to be something more. I am just saying by the way, this song could have been better. But hey, It still is good. Stream the song below, don’t forget to leave your views about this new song. MARINA was first known as, “Marina and the diamonds”, but in 2018 she changed her name to, “MARINA”. Love+Fear will be her first LP under her new name.